Overwatch can’t really seem to strike a decent balance in Competitive Mode, and Season 5 showed that off in numerous ways. The idea around ranking players lower than their placements suggested didn’t really work in the way Blizzard’s Jeff Kaplan and his team wanted, and the lingering length of the entire season made the splendour around it fade somewhat. 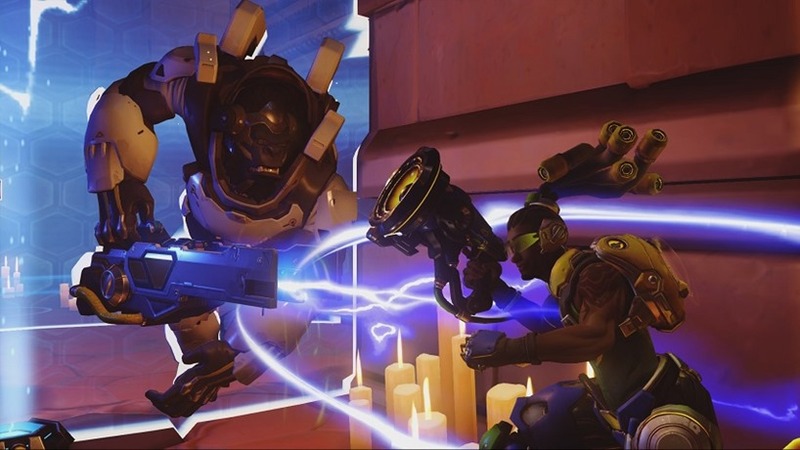 That’s why some big changes are coming to the sixth instalment of high-tier Overwatch play. Kaplan addressed the faults of the last season and introduced some of the tweaks the team would make to the new one in a recently released developer video. The tweaks are small in implementation but should go a long way to making the new season more rewarding for players who stick with it. And more importantly, those who deserve to be at the rank that they should. Placements will now more accurately slot you into the bracket you deserve to be in, after the failed experiment of lower placements from the last season. Kaplan explained that the idea around incentivising climbing through lower ranks didn’t pay off, which is fair play to him and his team. Matchmaking will also be adjusted to pair teams better, which may result in some longer wait times but also hopefully means you won’t be part of truly one-sided games. Decay is also being adjusted in a big way, now requiring players in Diamond or above to play at least five matches a week to avoid it, down from the previous requirement of seven match. The SR penalty is also changing, being reduced to 25 instead of the 50 point penalty incurred last season. The season itself will also be trimmed by a full month, with Kaplan explaining that the three-month window made the season feel as if it dragged on. Despite this, players can still expect to be able to earn the same amount of competitive points per year. It’s an iterative process, and there are likely going to be new gripes in this season that players will take issue with again. That’s the nature of an ever-evolving online shooter like Overwatch. At the very least, Blizzard is being as proactive about it as they can be – even if some of their changes are a little misguided.